„One of the benefits of the digital era is that an EP can receive the same amount of attention as an album. 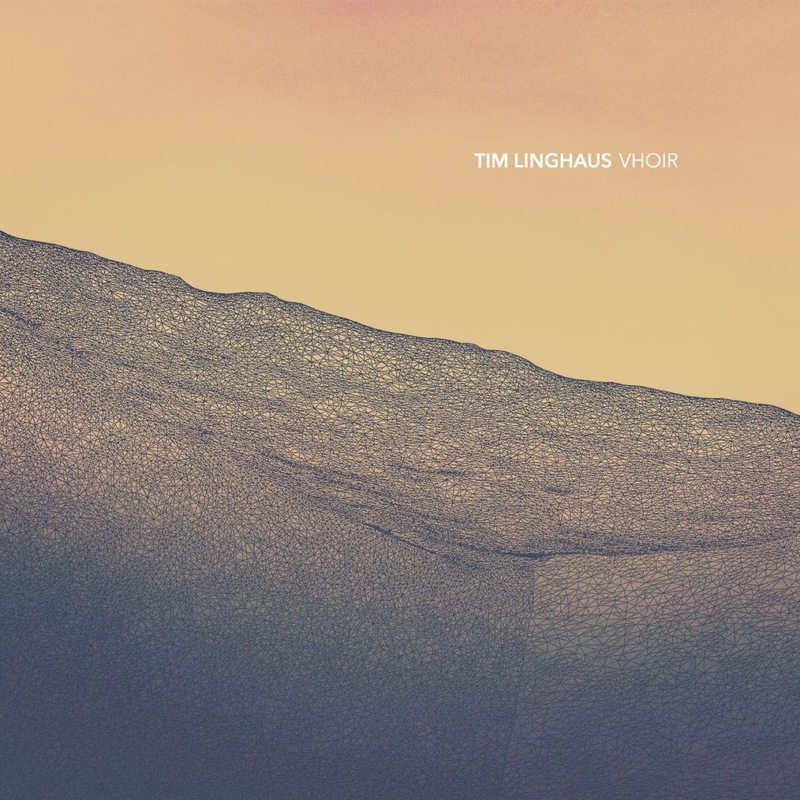 The short form is perfect for a debut, and Vhoir provides a good indication of Tim Linghaus‘ strengths while whetting the appetite for more. It’s the latest find for Moderna Records, whose consistency continues to impress. Vhoir is not a recognized word; it may be a mash-up for virtual choir. Linghaus writes and performs all of his own music, and often seems like a small ensemble. When “Rehearsing for Prague”, the clicks of nearby instruments and whooshes of passing traffic provide a lovely image of an upstairs studio over a busy street. The pianist speeds through a series of notes before settling down; the cellist warms her hands. Soon the room begins to emanate a quiet light, which passes through the open window to the street below. This is fantasy, but not far-fetched; should the EP succeed, the artist will need to recruit other players.